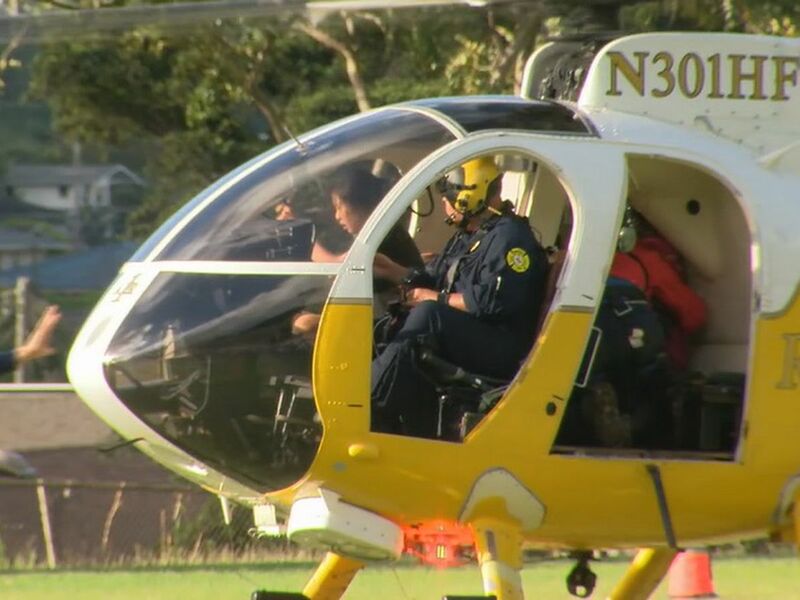 PAHOA, HAWAII (HawaiiNewsNow) - Hawai'i County Civil Defense officials say the Puna lava flow advanced approximately 250 yards since Saturday morning and has passed through the Pahoa cemetery grounds as it continues downslope in a northeast direction. USGS geologists with the Hawaiian Volcano Observatory say the leading edge of the flow has been advancing at rates varying between 10-16 yd/hr during the past 24 hours. They say the flow front has spread out since Saturday afternoon and is roughly estimated to be about 150 yd wide as of 9 a.m. Sunday morning. It is currently about a half mile straight-line distance from Pahoa Village Road and 0.9 miles from Highway 130. According to HVO scientists, the front moved 150 yards between 5 p.m. Saturday til 9 a.m. Sunday, at a rate of 9 yd/hr. They say there appears to be an area of slightly steeper slope just below the cemetery and higher advance rates are possible if the flow reaches that point. USGS says the flow was deflected away from the steepest-descent line it had been generally following, and toward the cemetery, by an old man-made cane-field berm just above Apa'a Street. The flow is now advancing downslope about 330 yards above Pahoa Village Road between two intersecting steepest-descent paths, but whichever it takes the overall flow path leading to Pahoa Village Road is unchanged. 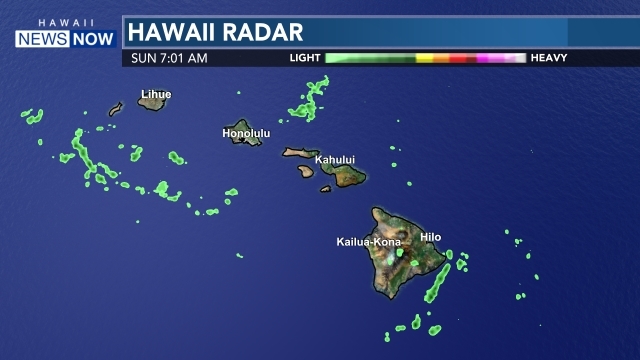 County officials say smoke conditions were light to moderate with moderate trade winds from the northeast pushing the smoke in a south southwest direction on Sunday morning. However, they cautioned smoke conditions may increase in some areas and advised residents down wind who may be sensitive or have respiratory problems to take necessary precautions and to remain indoors. Hawai'i County Civil Defense Director Darryl Oliveira says based on the current flow location, direction and advancement, residents in the flow path have been placed on an evacuation notice, which means they should prepare for possible evacuation in the next three to five days and be ready to move out by Tuesday, October 28. Apa'a Street and Cemetery Road remain closed to the public and is limited to area residents only. Civil Defense and public safety personnel are operating in the area round the clock to maintain close observations of flow activity. USGS geologists who were out in the field Saturday say there have been frequent methane explosions at the flow's leading edge -- one veteran described the activity as unnerving. Hawaii County Civil Defense officials want everyone downslope to continue to monitor their updates and be ready, because the flow can shift or pick up at any moment and they want folks to be prepared. They say additional updates will be broadcasted as conditions change. 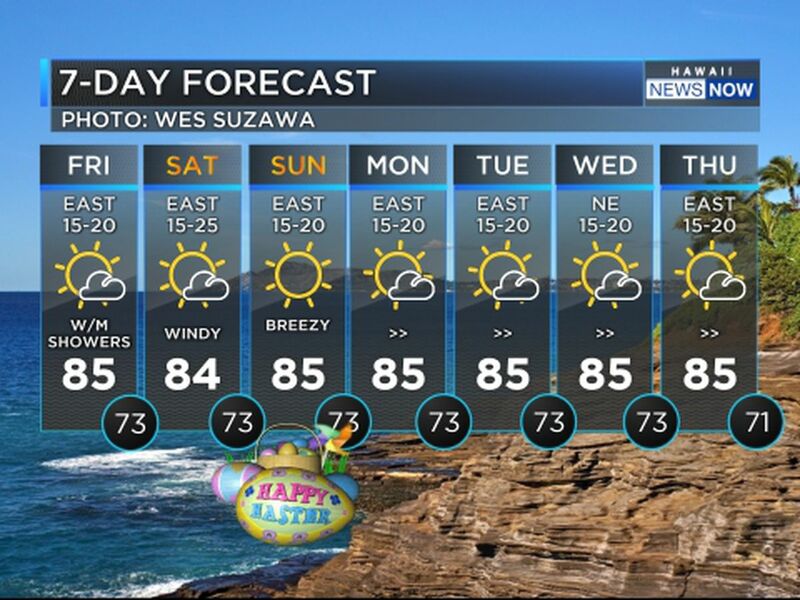 More details in a live report from Pahoa tonight on Hawaii News Now.